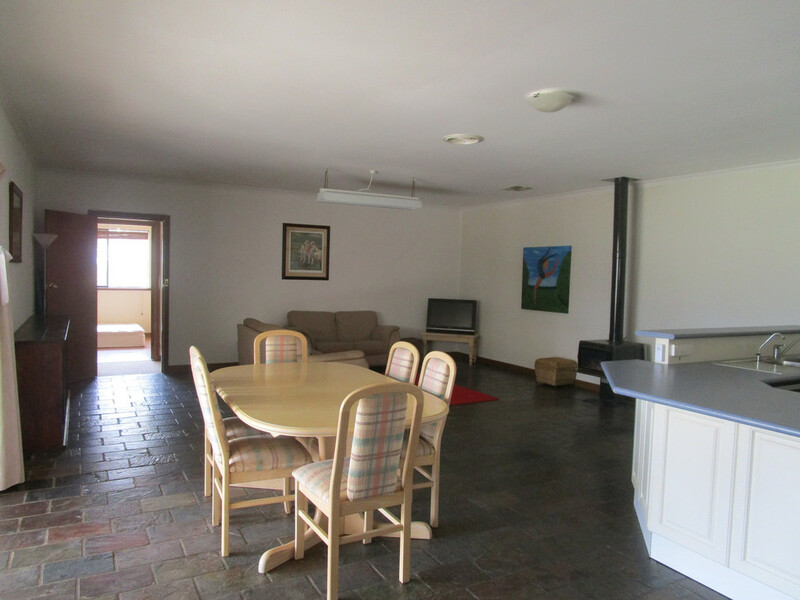 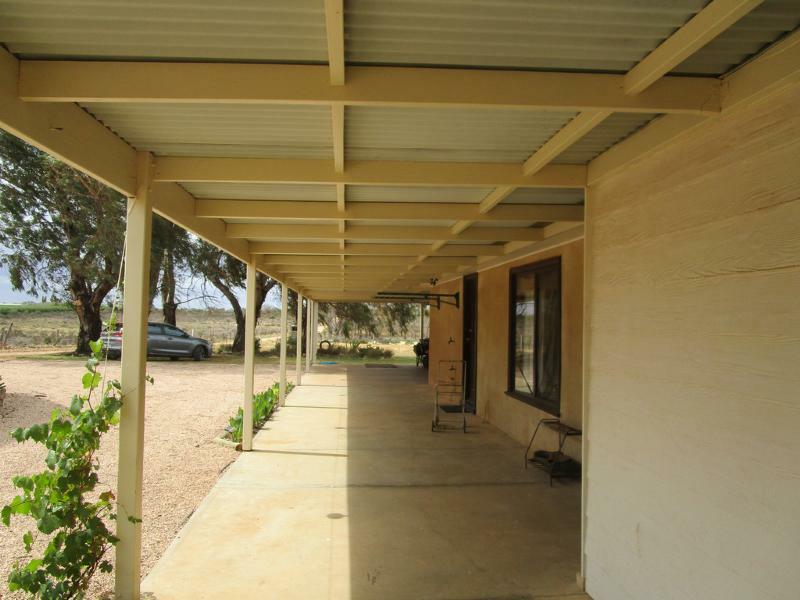 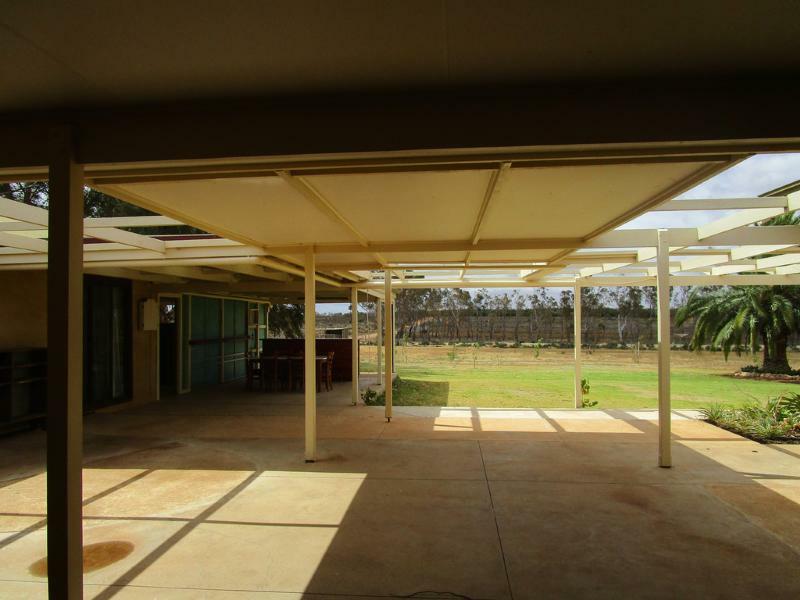 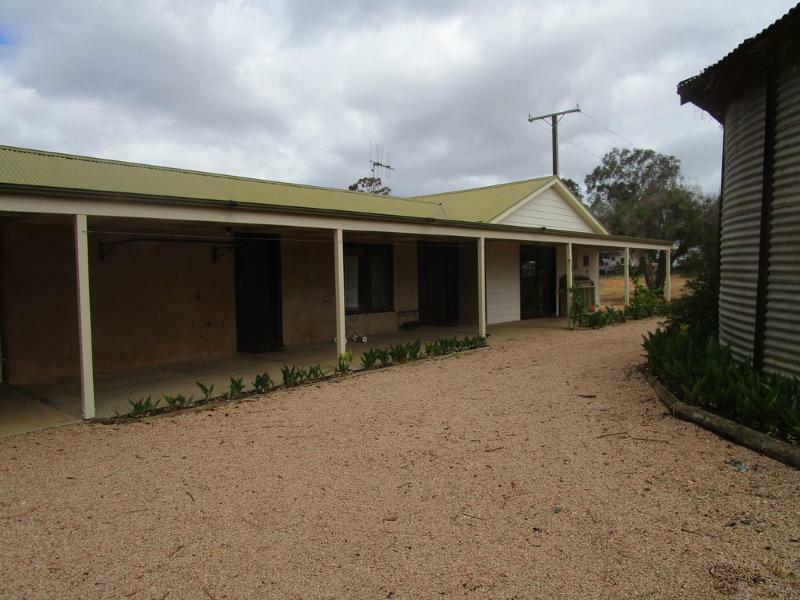 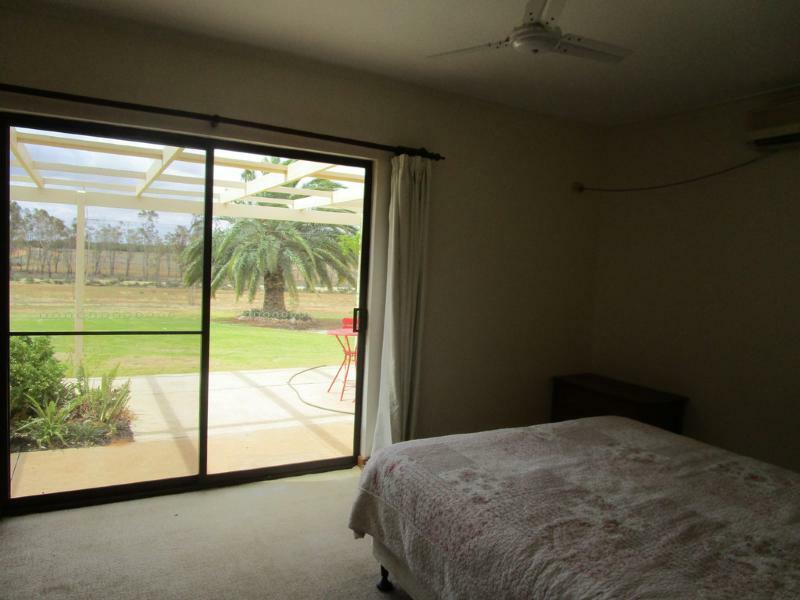 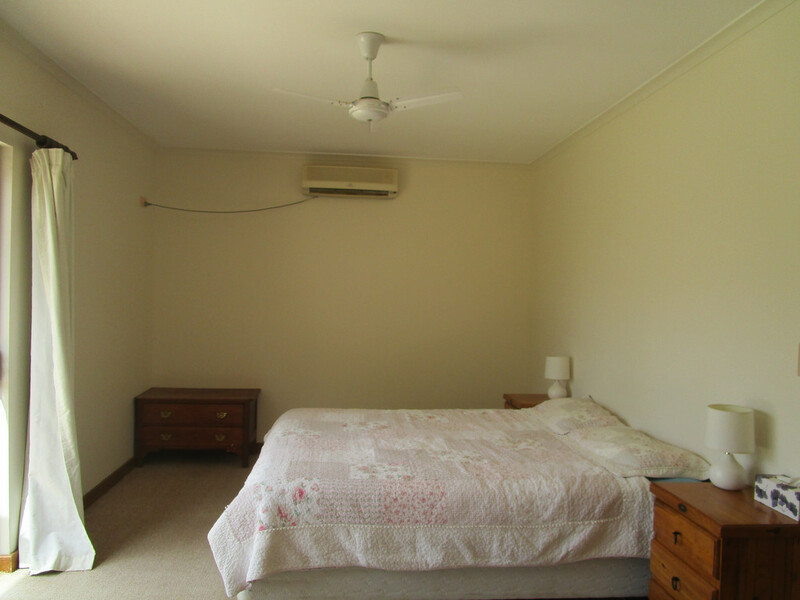 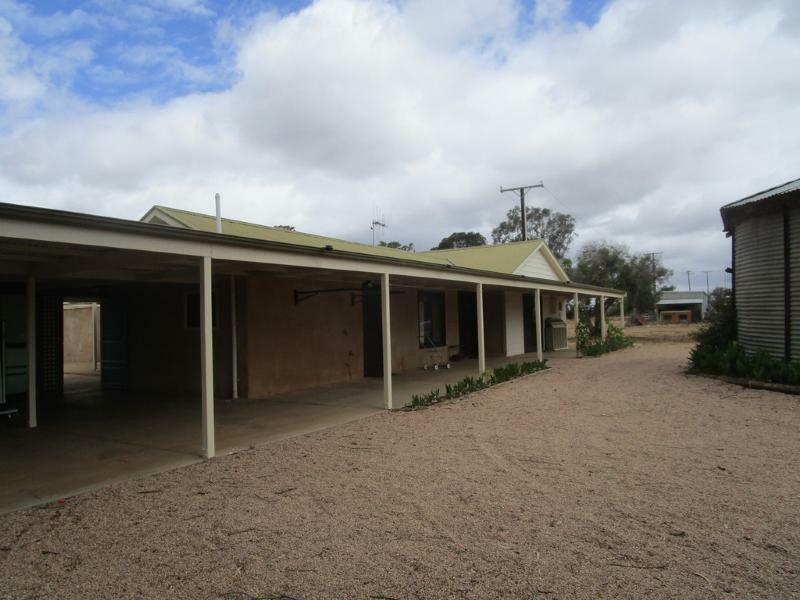 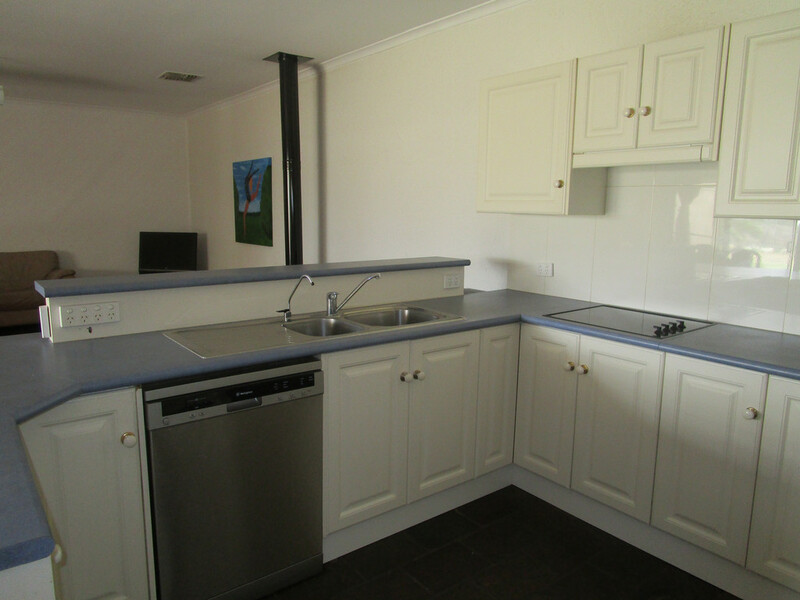 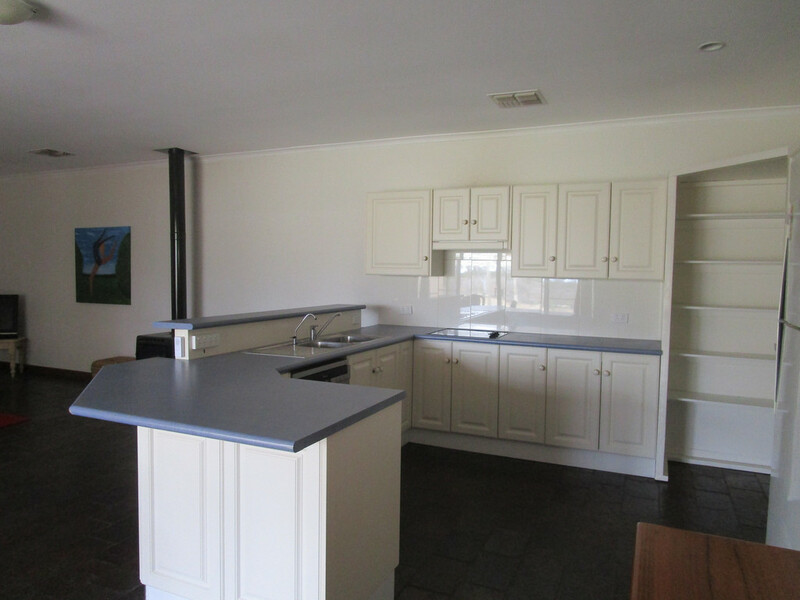 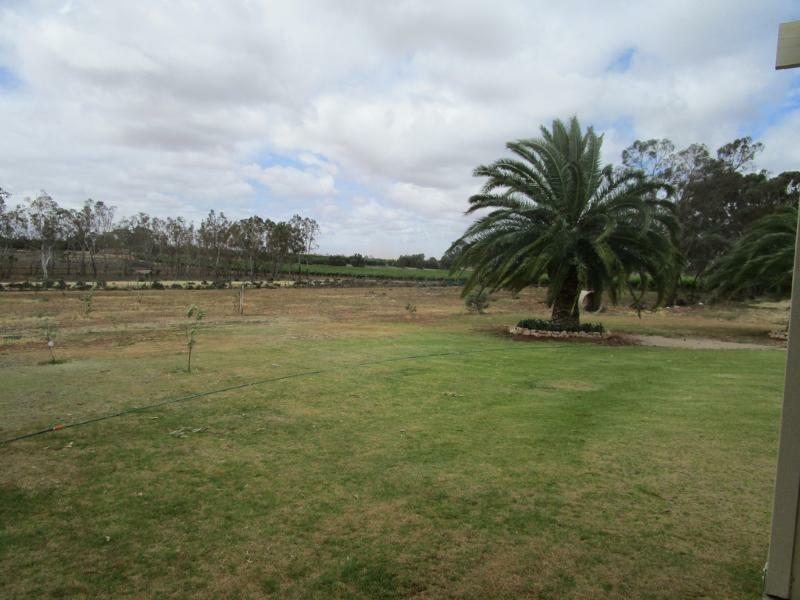 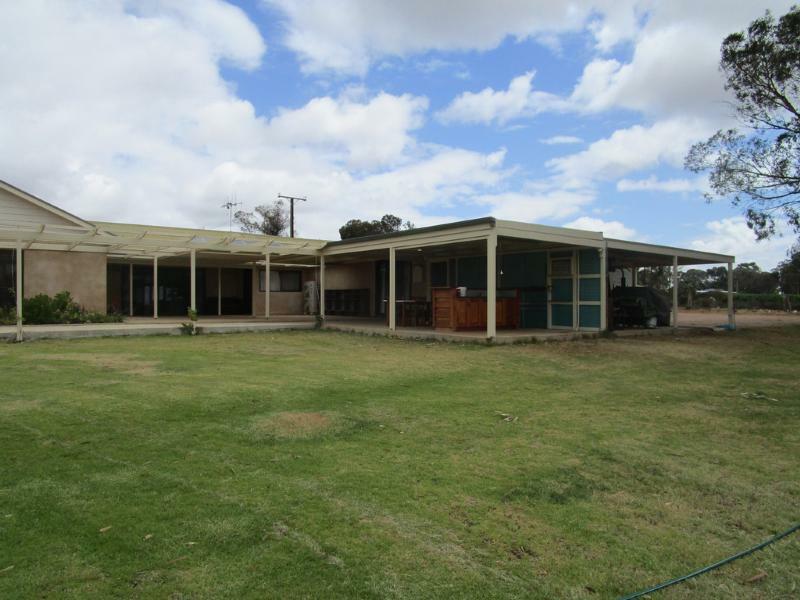 Situated on approximately 4.77ha of sprawling acreage there is plenty of room for the horse, cow and chickens. 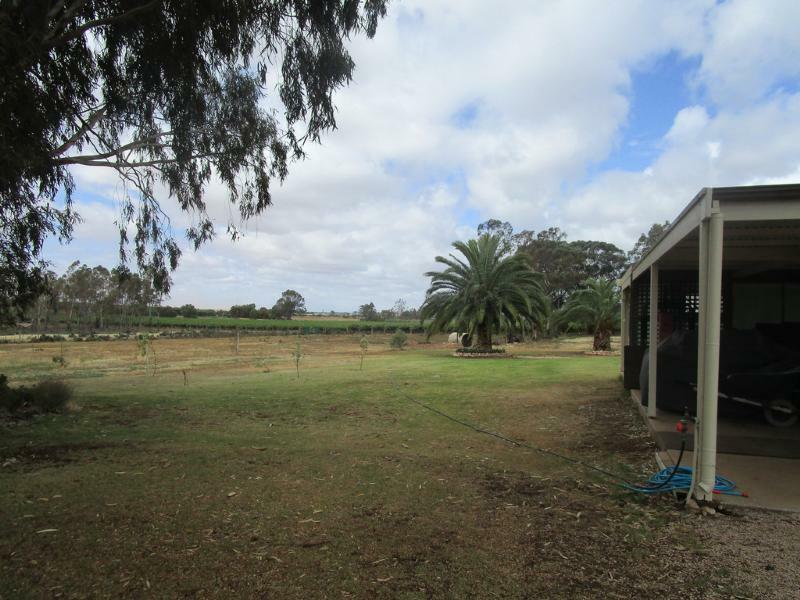 Separate paddocks for all your animal's needs. 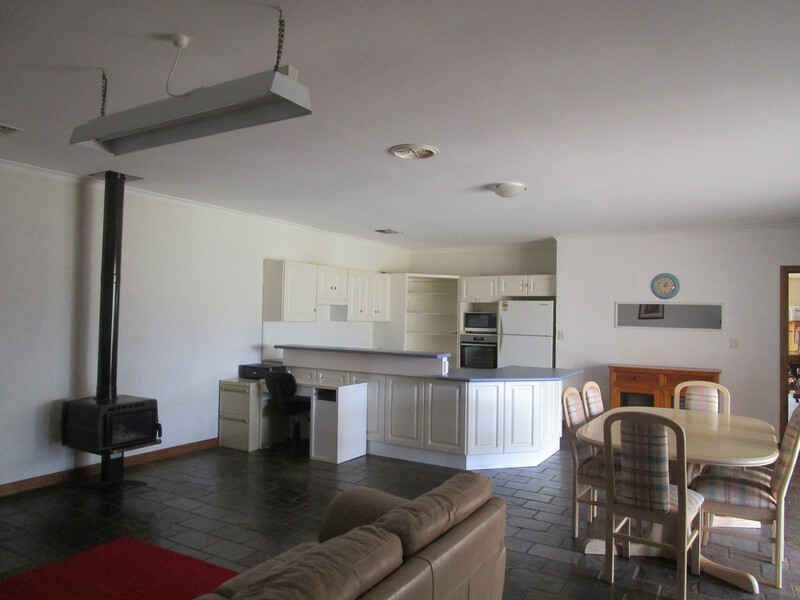 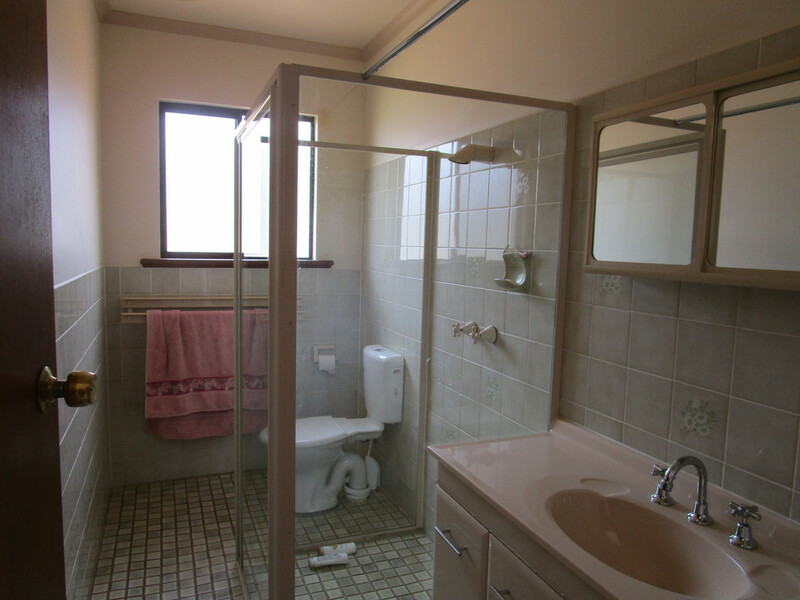 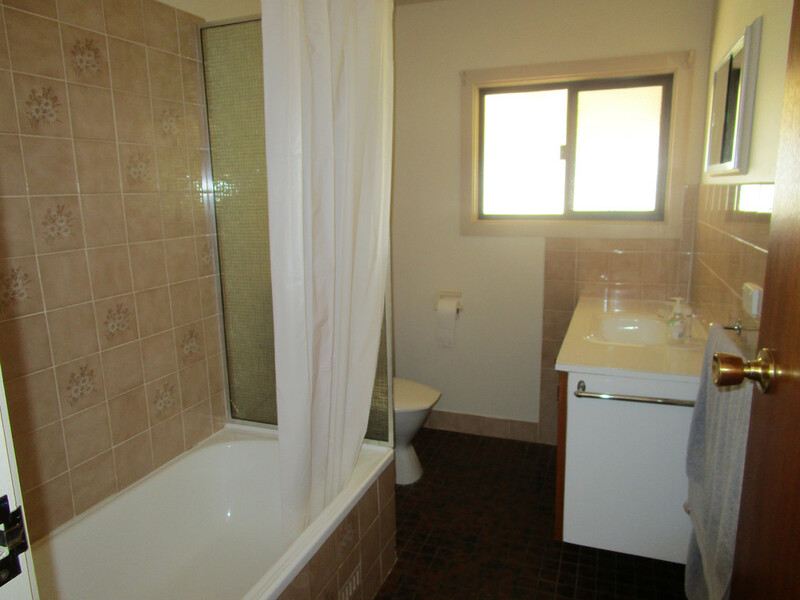 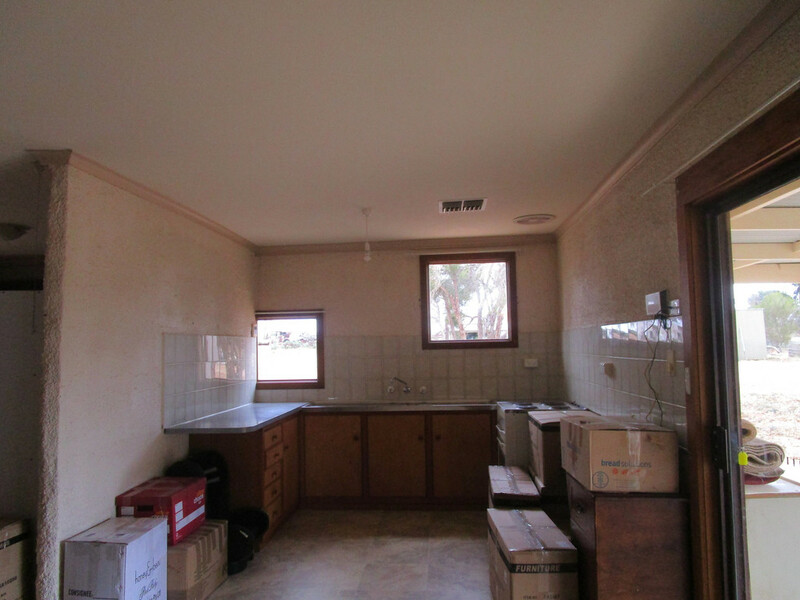 This family home consists of 5 bedrooms, 2 kitchens, 2 large lounges, 2 bathrooms and 3 toilets. 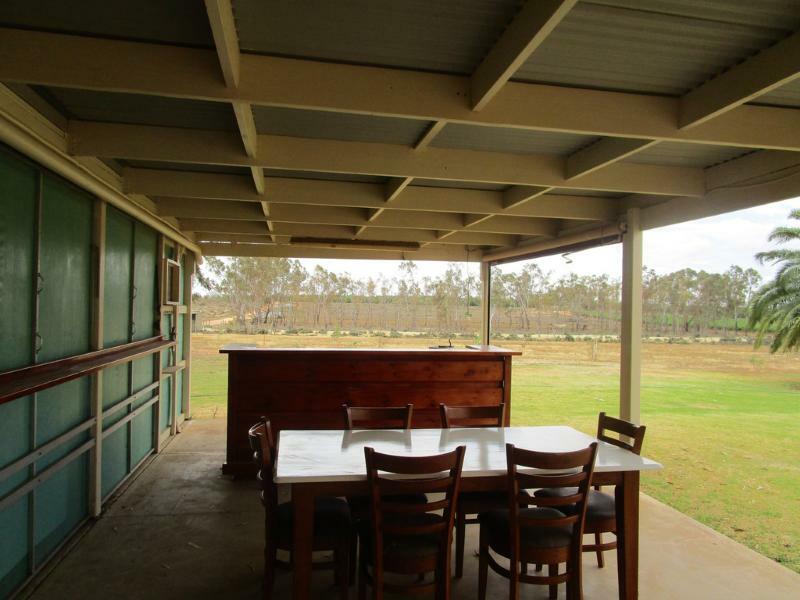 Outside there is a large entertaining area with its own bar and breathtaking views.